Customer Inventory Management | Precision Products Manufacturer | Machine Shop | East Bay Manufacturers, Inc.
East Bay Manufacturers is a partner in your inventory and supply chain management program. Our experienced lean manufacturing professionals develop an inventory management program that fits your company’s needs. That way, the products you rely on are available when you need them. We can manage inventory for the entire assembly; including parts made by other manufacturers. Our client-centered objectives motivate us to offer services that are financially advantageous our customers. 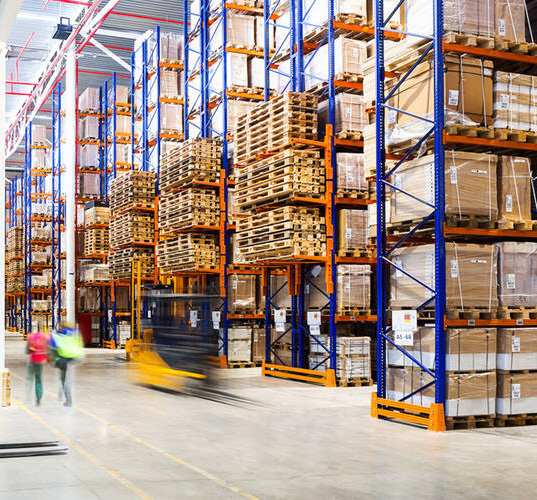 We go beyond the role of a traditional supplier to offer sophisticated services that comply with complex inventory management systems such as KanBan and Just-in-Time (JIT). Our willingness to receive your inventory orders or store a supply of your components at our facility means your in-process inventory is reduced along with the associated costs to carry these items. We will reduce the risk of delivery and quality issues and enable customers to spend time focusing on the core business. We have the ability to develop a Just-in-Time inventory management program to fit your needs. Just-in-Time is part of an overall production philosophy that ensures there is just enough inventory to produce what is needed. Our manufacturing professionals will produce and deliver additional parts when you need them. We can comply with your KanBan inventory management system. With the KanBan system, we will manufacture components to make sure there is always available inventory. By partnering with us, you will always have easy access to the inventory that you need. Your company looks at the purchase history of a specific item. From this information, you know that 1200 components per year are used, with an average use of 120 per month. Upon agreement, we will manage your inventory of complete components and stock to meet your needs monthly or during peak sales. Delivery will most often be completed in three days.